Posted January 20, 2019 by Augustas Kligys & filed under Blog. 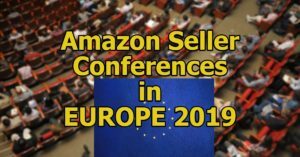 For the sellers based in Europe and those targeting European markets, we have prepared a handy overview of solely European Amazon events! 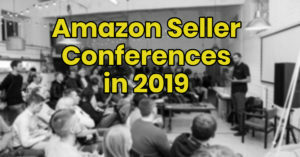 See the events in chronological order with a Spot On Event of the year in the first place. We are regularly adding new events and update the existing as the information becomes available. Posted January 10, 2018 by Augustas Kligys & filed under Blog.